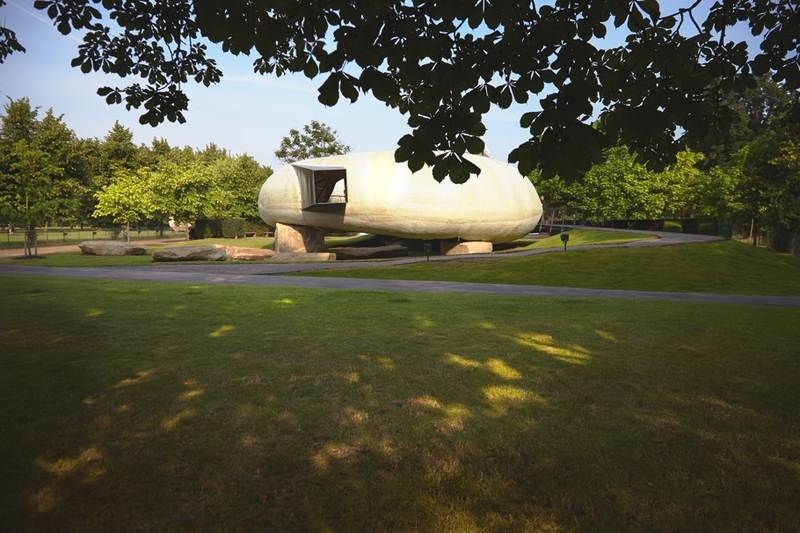 To celebrate the launch of the contemporary pavilion, a season of exhibitions, events and installations exploring the nature of collaboration between architecture and other creative disciplines have been planned. The Radić Pavilion, which has been installed at the end of Oudolf Field – the garden designed by Piet Oudolf – sits naturally within this landscape. 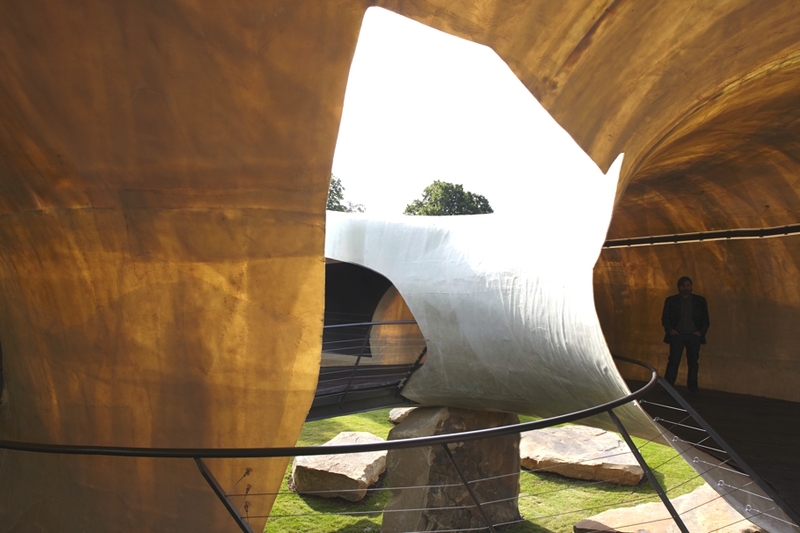 A dialogue has been created between the gallery complex and pavilion, and their relationship with the garden. 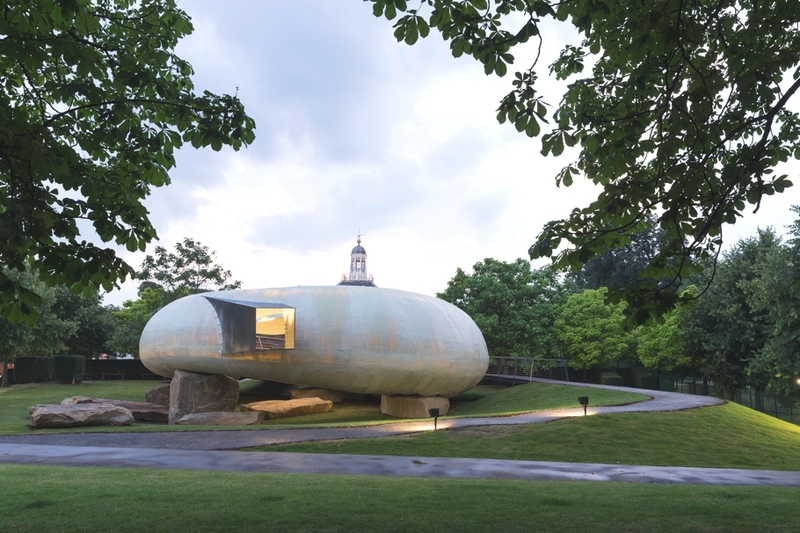 Occupying a footprint of some 350 square metres, the pavilion depicts a semi-translucent, cylindrical structure, designed to resemble a shell resting on large quarry stones. Zagreb-based architectural practice, 3LHD, has designed the House V2 project. 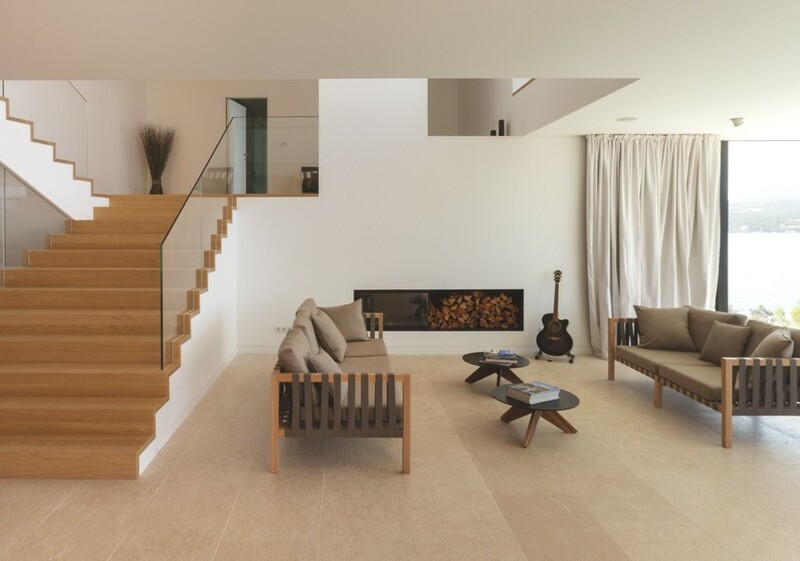 Completed in 2013, the luxury family home is located in Lozice, Dubrovnik, Croatia. 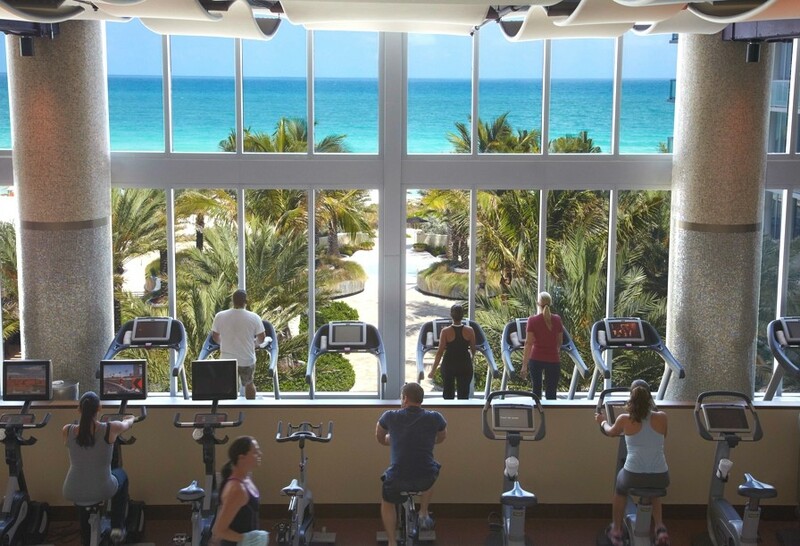 Canyon Ranch Hotel & Spa in Miami Beach is a beachfront destination like no other, uniting the convenience and flexibility of a great à la carte boutique hotel with the serenity, warmth and boundless possibilities.